Standout among the crowd wearing the fabulously fun MARNI® Macro Check Toile Shirt. 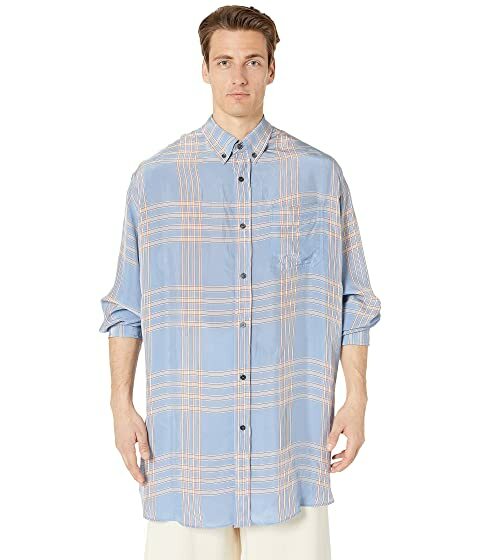 We can't currently find any similar items for the Macro Check Toile Shirt by MARNI. Sorry!